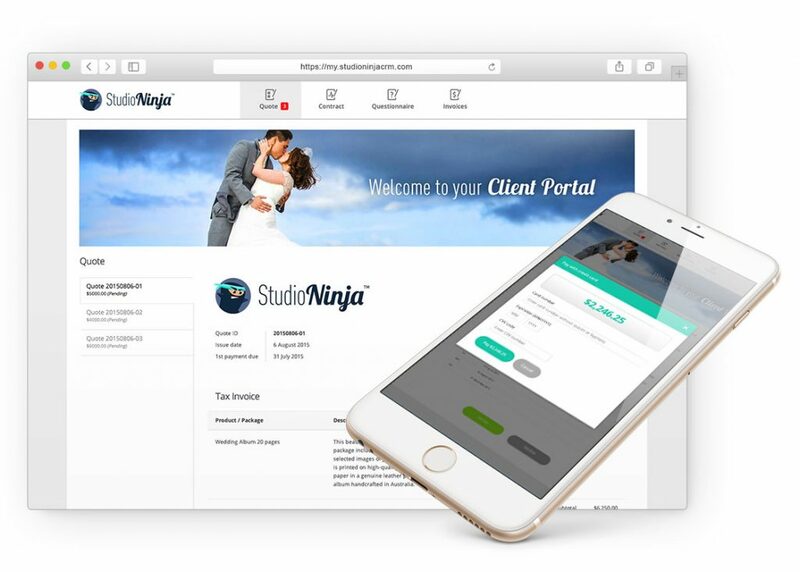 Learn how to integrate Studio Ninja to Stripe (preferred method) so clients can pay your invoices online using credit card. 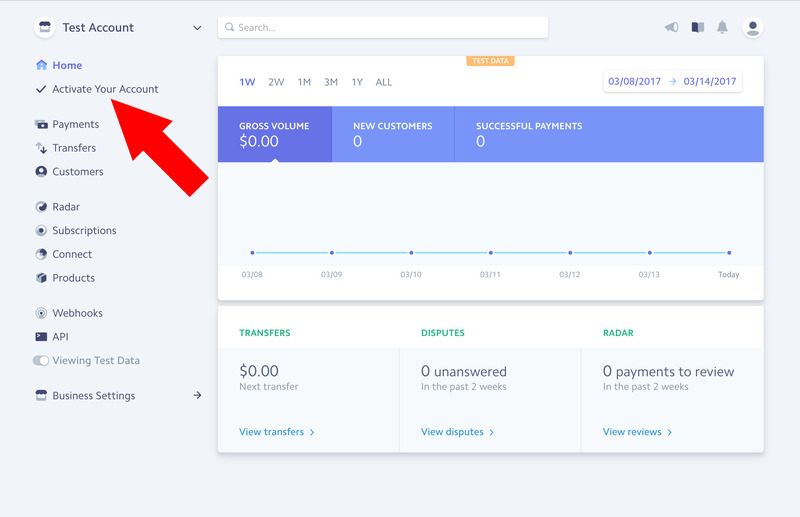 Stripe is our preferred method of taking credit card payments online because of the lower fees, more streamlined user experience and automatic transfers sent straight to your nominated bank account. Stripe fees vary from country to country. 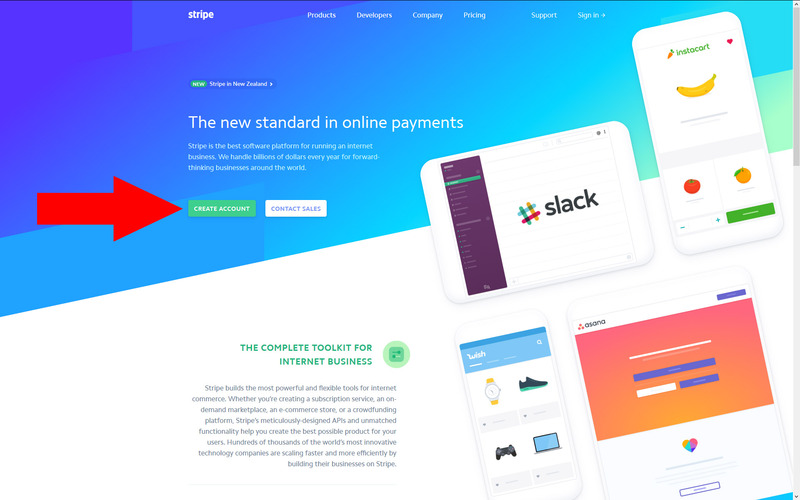 But for those based in Australia, Stripe fees are 1.75% + $0.30 per transaction compared to PayPal which is 2.4% + $0.30 per transaction. 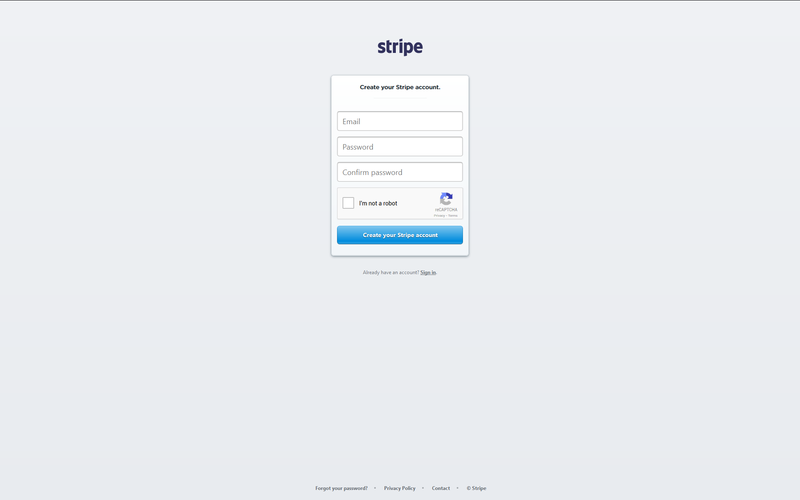 Step 1: Go to www.stripe.com. Step 2: Sign Up for a new account. Step 3: Activate your account. 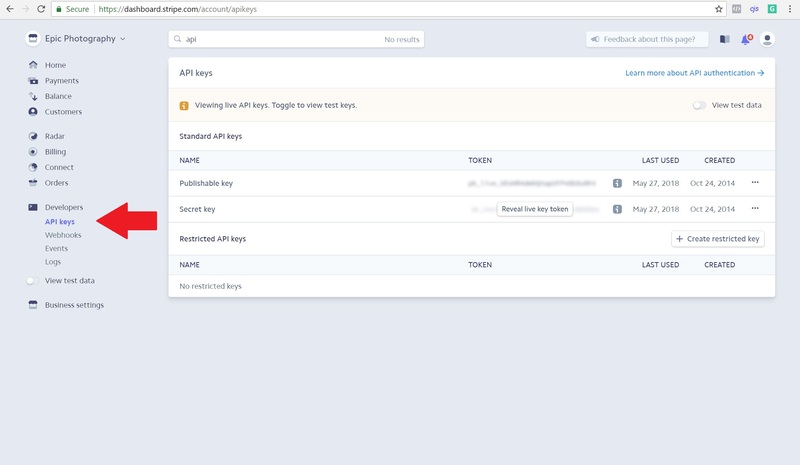 Step 4: Go to Account Settings > Developers > API Keys. Step 5: Copy & paste the LIVE Secret Key and Publishable Key into the Studio Ninja settings. 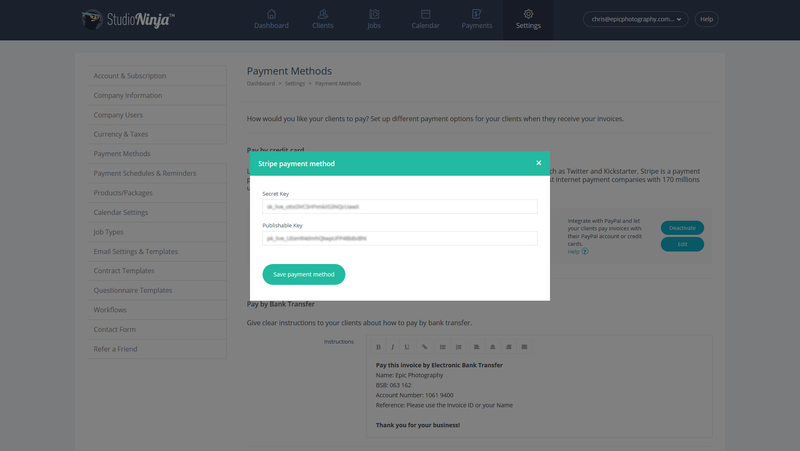 Fantastic, you have now integrated your Studio Ninja account to Stripe and your clients can now pay your invoices via credit card. 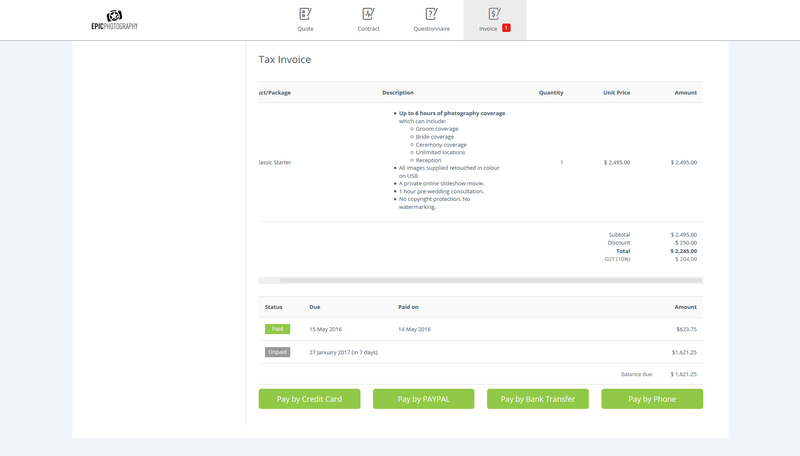 A new 'Pay by Credit Card' button will appear on all your invoices in the client portal.